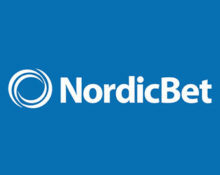 NordicBet – Copy Cats™ Promotion! Join the cats on the hunt! Hunt down Free Spins and a Bonus! Look what the cat dragged in! Is it a Super Mega Win? 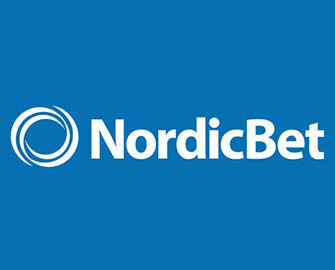 NordicBet has now launched the new slot Copy Cats™ from Netent and created a bonus hunt all players on the game. There are three missions to complete and for each achievement in the presented order, players will receive a reward. In total, 30 Free Spins and a €30 bonus are up for grabs, so no matter if you’re a cat person or not, you should definitely try out this new slot! 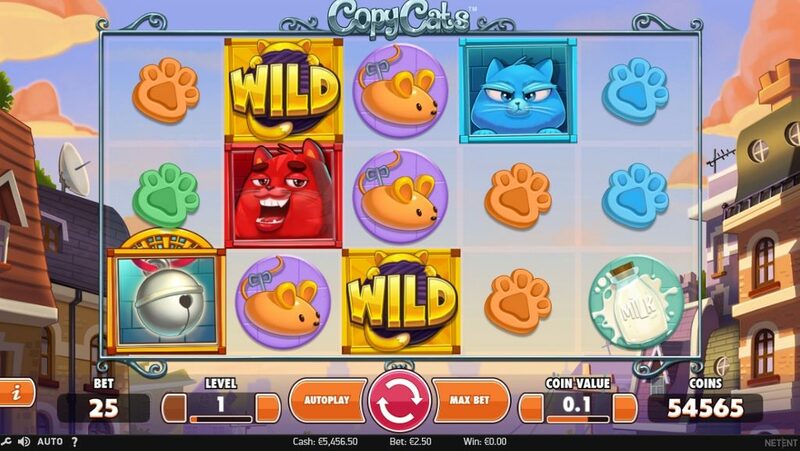 Get a purrrrfect start on your adventure with the four colorful kittens on Copy Cats, the latest slot creation from the Swedish studios of Netent. 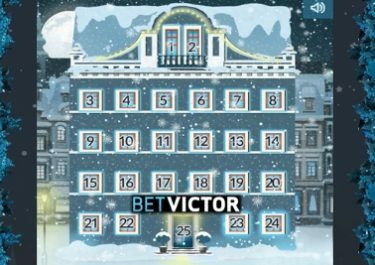 30 Free Spins and a juicy €30 are up for grabs in this 4-day hunt. Simply complete three missions in the presented order and the goodies are coming instantly your way. This offer is available until 23:59 CET on 28th May 2017. Players need to OPT-IN on the promotion page before making the deposit. Each reward can be claimed only once per player. Upon completion of a mission, the next one will open automatically. Members may only progress through the missions after requirements have been fully met. Winnings from the Free Spins and the Bonus must be wagered 35x within three days, subject to the NordicBet bonus terms and conditions. Wagering progresses only with real money bets, bonus money does not contribute. Read the full game review here.